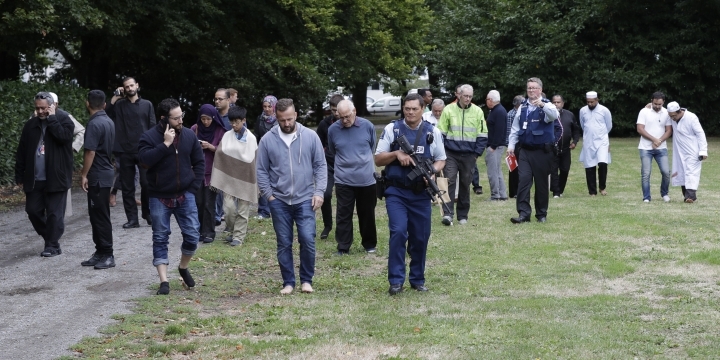 BRUSSELS — World leaders expressed condolences and condemnation Friday following the deadly attacks on mosques in the New Zealand city of Christchurch, while Muslim leaders said the mass shooting was evidence of a rising tide of violent anti-Islam sentiment. 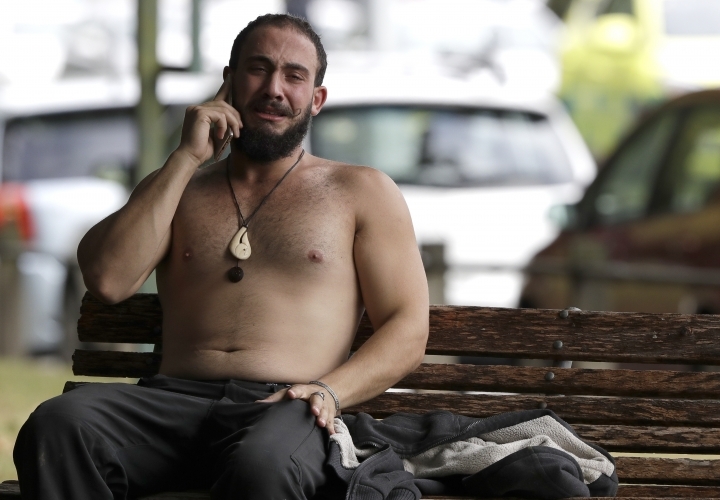 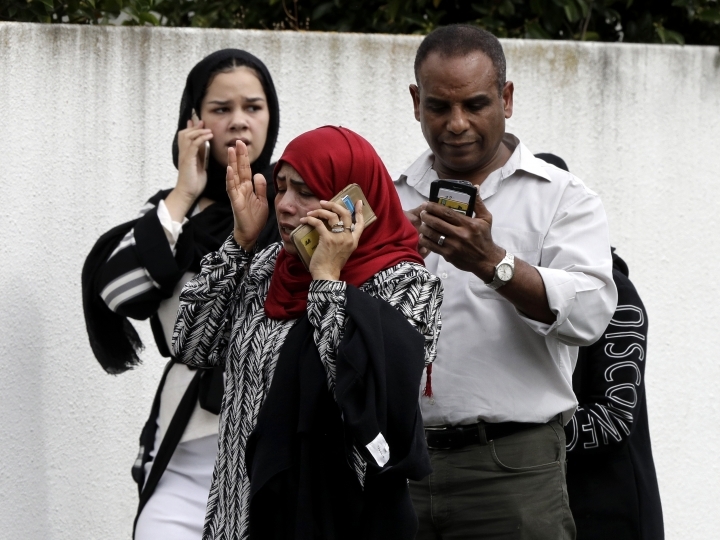 New Zealand police said at least 49 people were killed Friday at two mosques in the picturesque South Island city. 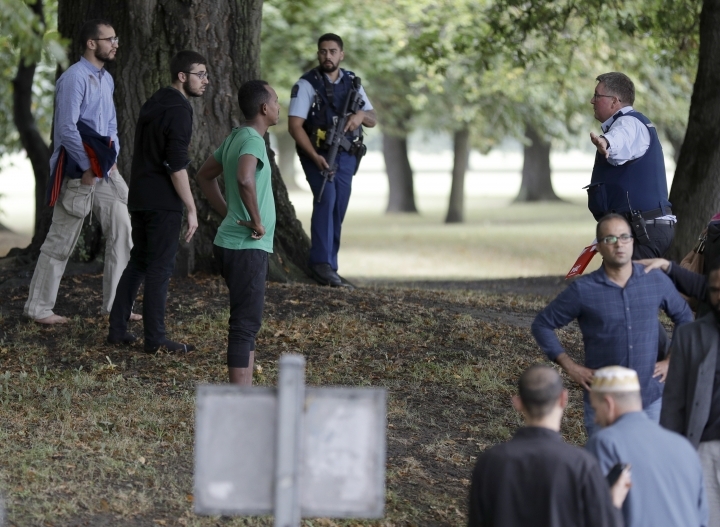 More than 20 were seriously wounded in what Prime Minister Jacinda Ardern called a "terrorist attack." 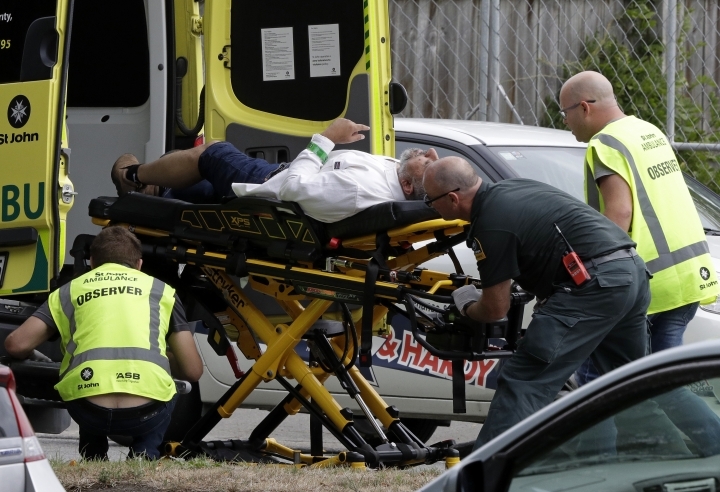 A telegram of condolences sent by the Vatican on behalf of Pope Francis said he was "deeply saddened to learn of the injury and loss of life cause by the senseless acts of violence at two mosques in Christchurch, and he assures all New Zealanders, and in particular the Muslim community, of his heartfelt solidarity in the wake of these attacks."